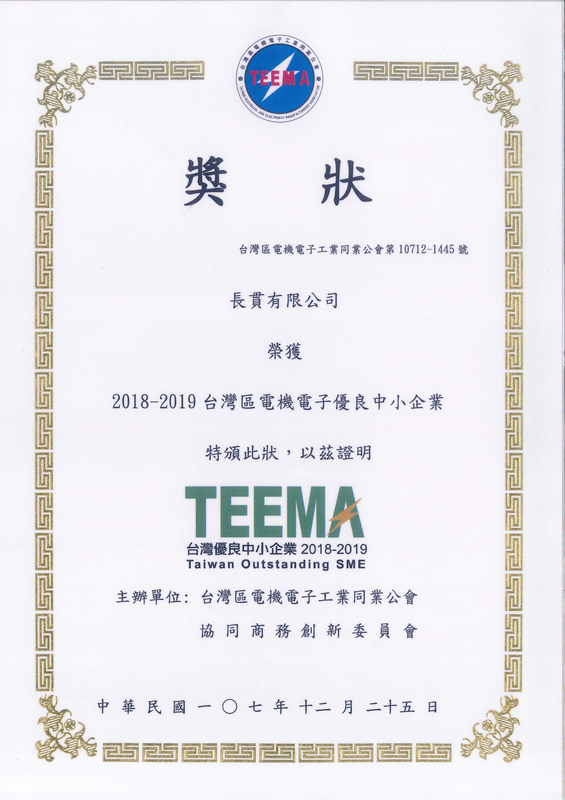 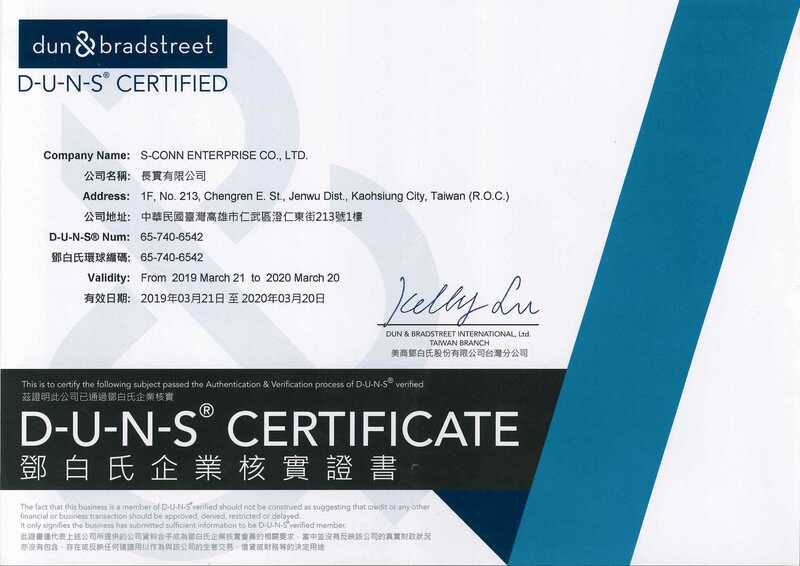 Notice - S-CONN ENTERPRISE CO., LTD. 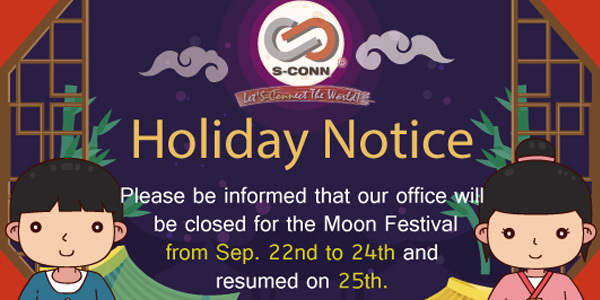 Please kindly be informed that S-Conn will be closed for some consecutive holidays in 2019 as shown on the working calendar. 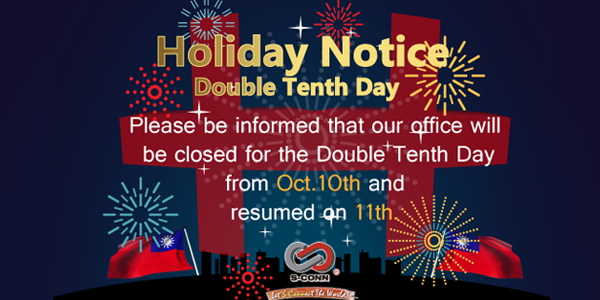 To provide a reliable service without disruption, please contact our sales team for your request in advance.